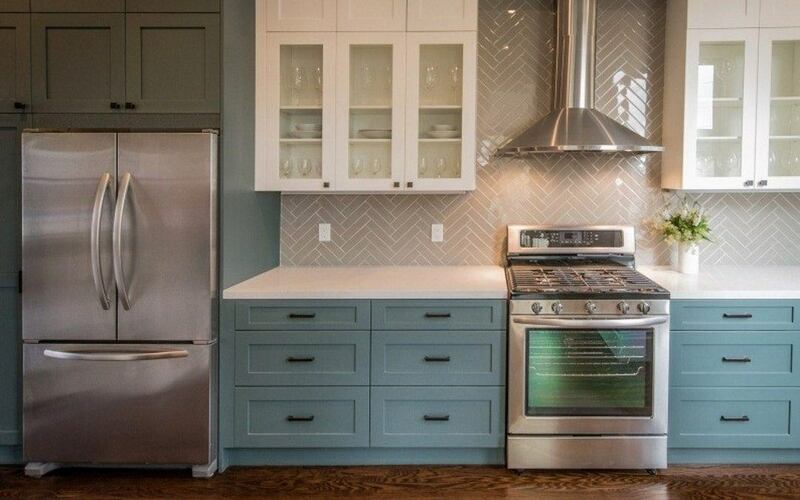 A clean home is what everybody wants for their houses. House cleaning often times brings up a love-hate feeling for people. Some people like to have a clean home while others tend to hate it. In fact, when it comes to keep your home clean, some people might get frustrated to become tired and often get sick to their stomach. That’s how much some people loathe the idea of it. 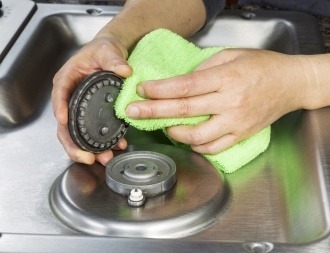 Though this cleaning activity might get you tired while performing, it is important to do it. Having a clean house is a responsibility in order to achieve a healthy environment for the people that live in it. It does need to get done whether we like it or not, but the best way is to cultivate daily cleaning habits.. 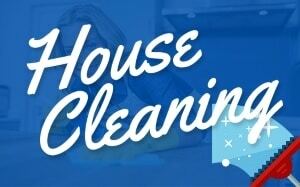 Achieving a home cleaning is much easier than maintaining how clean it was. If we have to endure the task of house cleaning, we might as well get some fun out of it when we try to look to other side of the job. 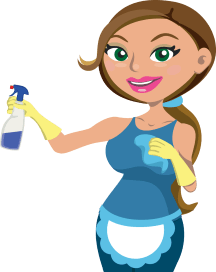 You can use this home cleaning activity as an exercise. This is going to sound really insane, but let’s put the “fun” back into house cleaning. Who knows? Some of you might consider it to be soothing for the soul. 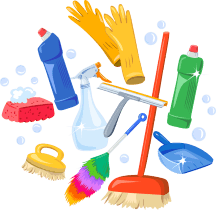 Here are some home cleaning tips that you can work while having the time for exercise. Your wood surfaces are not going to stay shiny and new forever as you can see scratches showing overtime, even if they are small. Take some olive oil and vinegar. Mix it into a small solution. Put it on the scratched surfaces. Take a soft cloth and gently remove the scratches. You don’t want to be harsh with this. If you are too harsh, you will end up making more of a mess in the wood. When done properly, wood surfaces will come out looking brand new. Effective cleaning method would suitably done once a month. This is another problem that many of us have to endure as we always tend to use burners when cooking daily. After the stove gets used, it will become spoiled and dirty. Many of use might take it for granted but it’s better to take care of this as it happens to avoid getting it damage. Never wait until the last minute to handle a stove burner clean-up. If you wait too long, it might end up being worse than the time it started. Many like to do the “scrubbing” thing. This is only going to produce short-term results. The best thing to do is pour some ammonia on the surface. Let the ammonia get in there and take care of the issue. This will produce faster and better results than say “scrubbing” the stains out. This is one of the common problems that happens to us all. Our towels are not going to stay fresh and new forever as we use it almost daily. Put your towels in their own little wash cycle. Pour some vinegar and water into the load. Allow the vinegar to get in there and really get the mildew out. Vinegar is a pretty good cure for a lot of things around the home. There are a lot of common home issues that everyone must take care of. 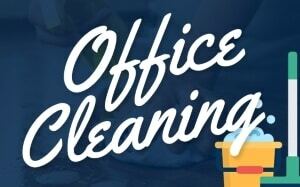 You can check our Cleaning Hub blog for more clean home tips and solutions that will help you a lot when it comes to maintaining a safe and clean home.